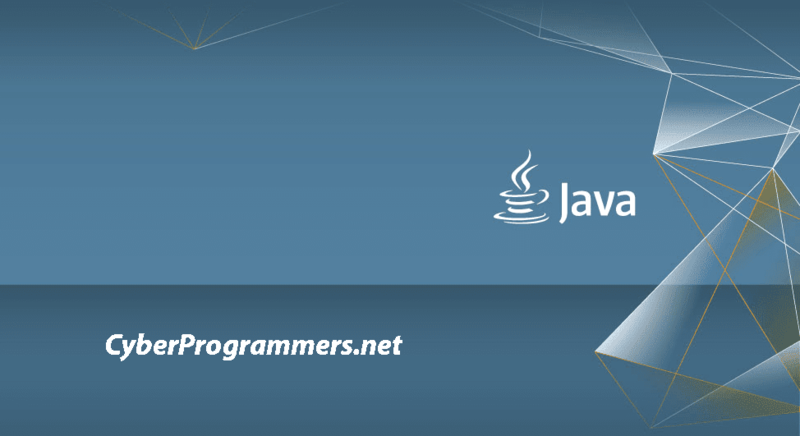 Have you ever imagined the life without Java programming language? So I suggest you to watch videos about Java programming language, how important is it. I hope you do enjoy this videos, so do not forget to share it with your friends!